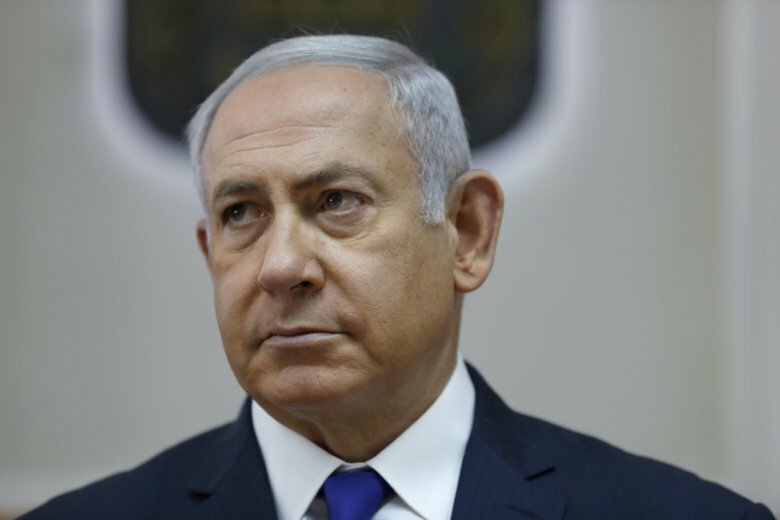 JERUSALEM (AP) — Israel’s prime minister says he will meet Russia’s president for the first time since the downing of a Russian warplane by Syrian forces reacting to an Israeli air raid last month. Prime Minister Benjamin Netanyahu has been trying to ease tensions with Russia since the incident. Russia blamed Israel for the shootdown and responded by supplying Syria with sophisticated S-300 air defense systems. Speaking to his Cabinet Sunday, Netanyahu said he had spoken to Russian President Vladimir Putin and would soon travel to Moscow for face-to-face talks. He said he had stressed the importance of military coordination with Russia, while also saying Israel “will act at all times to prevent Iran from establishing a military presence” in Syria. Israel frequently carries out airstrikes against Iran and its allies in Syria.